Diane and Angela welcome you to our website, we are the owners and would like to share with you our plans for Krazy Kids as well as giving you an insight on what we offer. 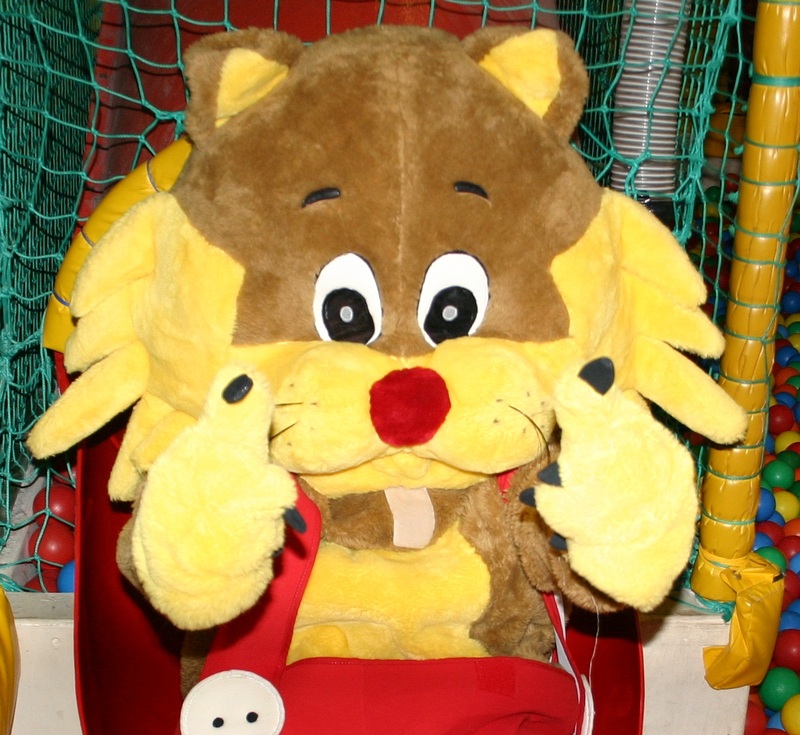 Krazy Kids Adventure World and Activity Centre in Heckmondwike offers children a great place… to go for indoor playgym activities, birthday or any occasion parties. We even have a kids disco party as an option. Children of all ages can play, learn and explore… in our superbly designed indoor play areas whilst parents relax and maybe enjoy a drink or a meal. We are ideally located centrally within West Yorkshire, within a 20 minute drive from as far as Leeds, Huddersfield, Wakefield, Bradford. Or whether you are closer to home we are only a short distance from Cleckheaton, Batley, Dewsbury, Gomersal, Mirfield and other surrounding areas. Since taking over in November 2011 we have made & commit to continue to make improvements to ensure the children's experience is enhanced to cover all ages. At Krazy Kids we have 500 square metres of space that can be utilised for many types of occasion. We offer segregated soft play (Under 4's & over 4's) and parties for children aged 0-12 years of age as well as teenage disco's.